Making fast food french fries is similar to working on cars. Besides the fact that both operations require a certain amount of grease, both auto repair and fast food follow – or should follow – a set of best practices. Using proven measures helps to guide successful and planned outcomes. Think of it like this: How much money is your shop losing every day by following outdated, time-wasting processes? If your shop is writing out multi-point inspections by hand – and then entering it into your shop management system – time and effort is being wasted. To put it into perspective, it would be like French fries being cooked ahead of time only to be refried when the customer places the order. And needless re-entry of information should not be happening at your shop either. Tip: Go paperless with mobile technology and eliminate time-consuming steps. 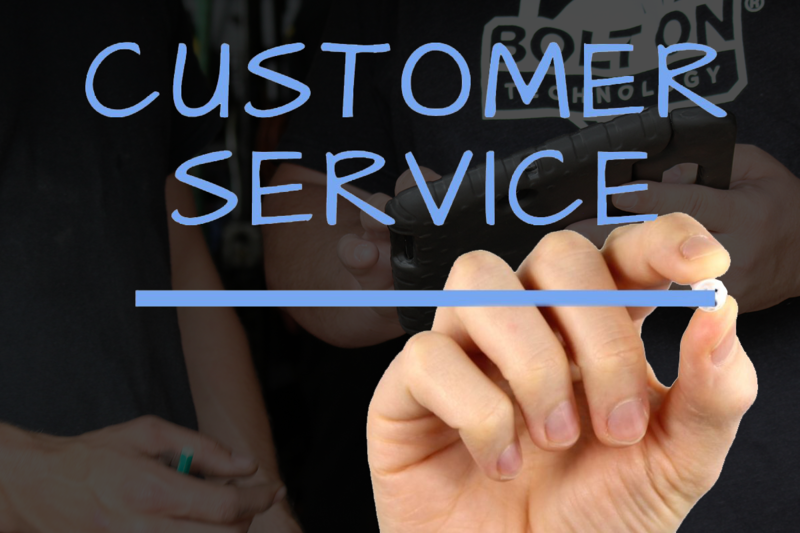 Do you know how many customers decline service because they don’t believe your service advisor that repairs are needed? Today’s technicians are showing and not simply telling which repairs are needed through vehicle condition photos. 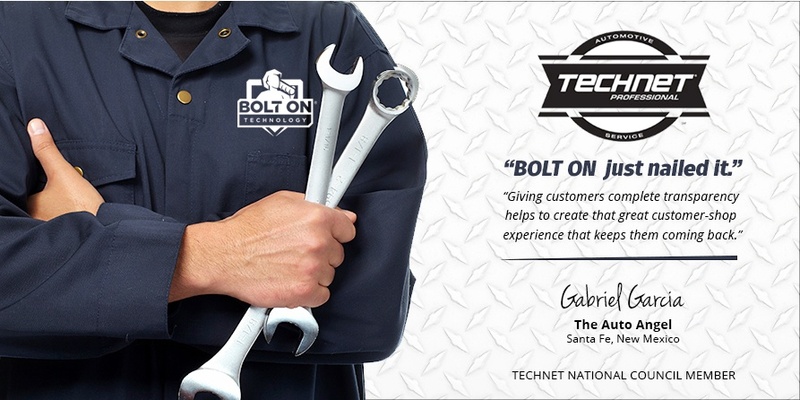 What better way to share with customers that their brakes are metal-to-metal than to show it? The same is true for fast food. The customer wants to see what the newest burger looks like and ultimately what they’re getting for their money. Tip: Take photos detailing leaks, brake wear and any other conditions in need of repair. Use arrows to highlight specific areas or to point out damage. Text or email the photos to your customer along with a detailed multi-point vehicle inspection. How many sales opportunities are missed because of ineffective up-selling procedures? Putting proven processes in place ensures that customers are given an overview of seasonal services as well as a full report of what’s needed to maintain their vehicle. It would be like ordering a sandwich at your favorite fast food restaurant and not being asked if you would like to add fries or a drink. Tip: Instead of relying on a busy service advisor to remember to suggest everything that may be needed, add a customer check-in kiosk. Just like those in use in fast food chains, empower customers to upgrade to additional services, as well as pending services. Is Your Auto Repair Shop Prioritizing Convenience? Eliminate the Wait, and Sell More Services! Is there such a thing as a good problem? Yes, there is!